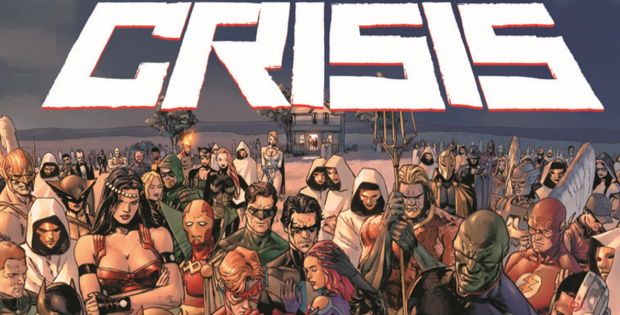 DC Comics Universe & Heroes In Crisis #3 Spoilers: More Confessionals As More Sanctuary Heroes & Villains Revealed! Are They All Dead Too? The cast expands as plot thickens! 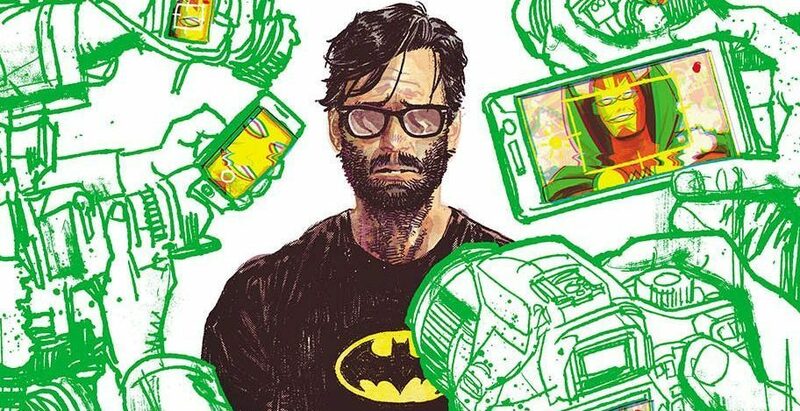 DC Comics Universe & Heroes In Crisis #2 Spoilers: More Sanctuary Confessionals This Time By Batman, Wonder Woman, Superman & More! 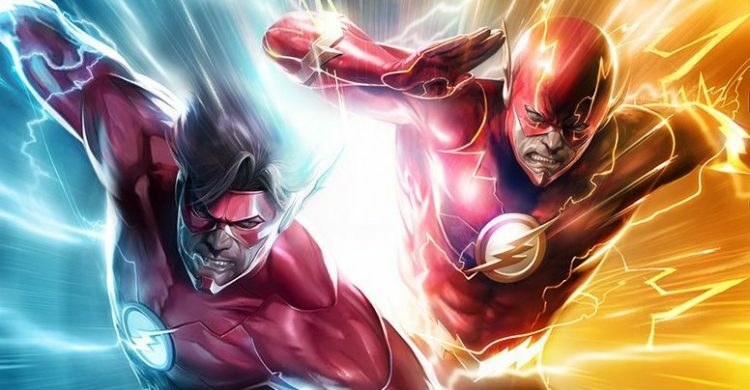 DC Comics Universe & Heroes In Crisis Spoilers: Is Wally West Flash Still Alive? 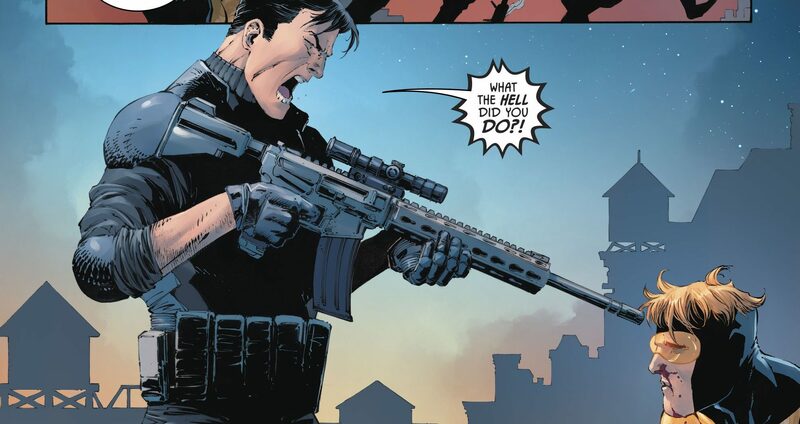 Big Teases In DC Nation #5! 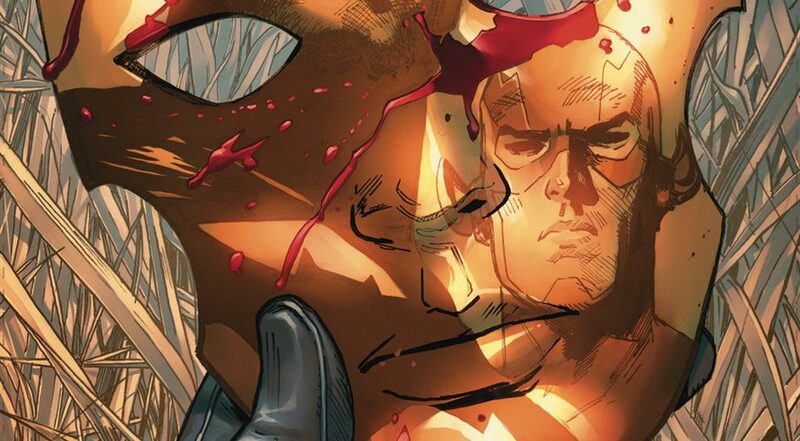 DC Comics Universe & Heroes In Crisis #1 Spoilers: The Dead’s & Murder Suspects’ Sanctuary Confessionals! 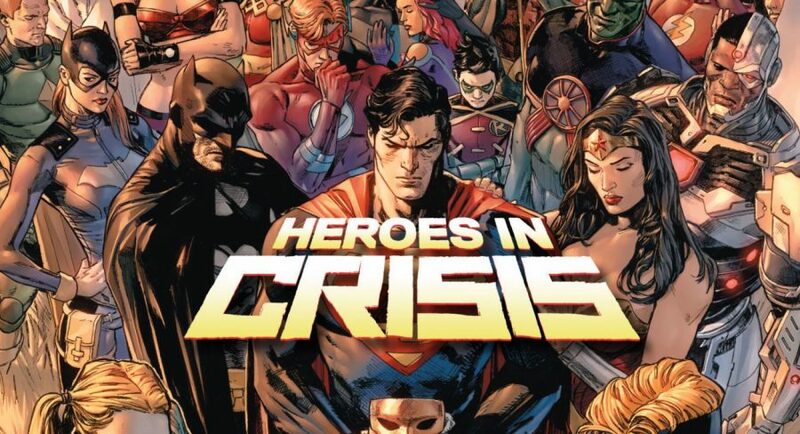 DC Comics Universe & Heroes In Crisis #1 Spoilers: First 6 Deaths Confirmed! One You Expected, One You Did Not & You Will Be ANGRY! DC heroes are more damaged than we once knew. 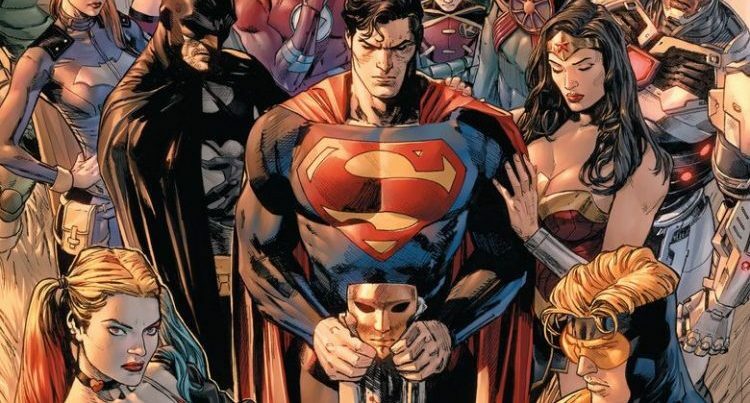 DC Comics Universe & November 2018 Solicitations Spoilers: Heroes In Crisis Has Superman Vs. 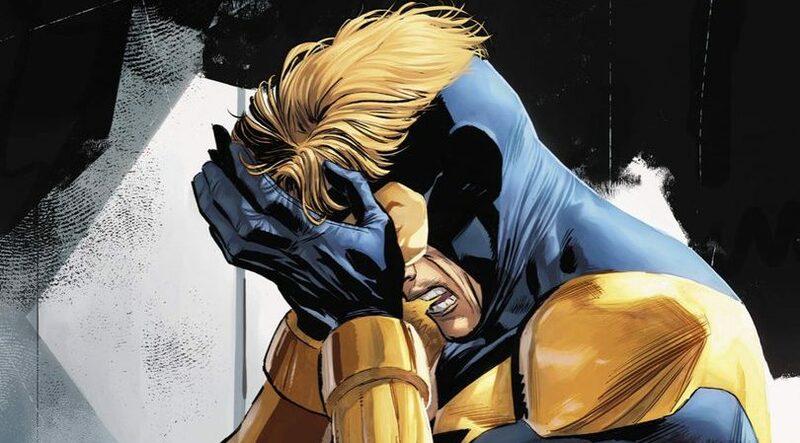 Booster Gold As Batman & The Flash Hunt For Sanctuary Murder Clues! Who betrays and who dies? 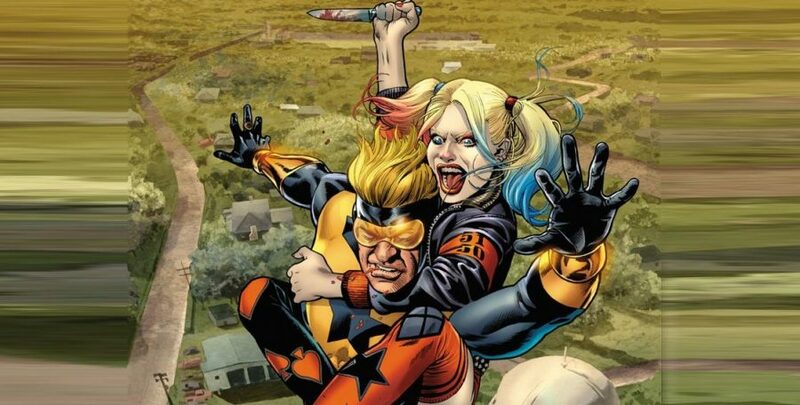 DC Comics Reveals DC Nation #4 Cover For September 2018, But Does It Spoil The Big Death From Heroes In Crisis #1 & Reveal The Cast? 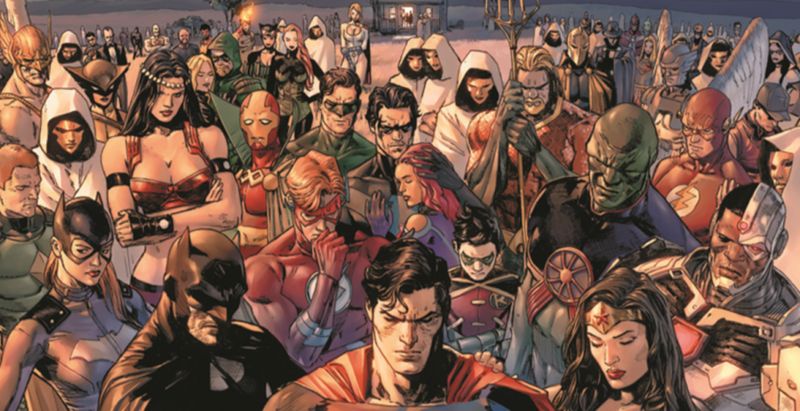 Plus Batman & New Green Lantern! 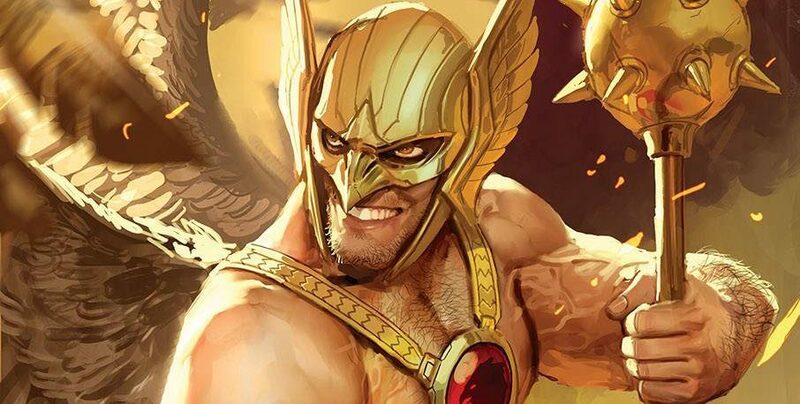 DC Comics Universe & Hawkman #2 Spoilers: Is Carter Hall A Candidate For Heroes In Crisis Or A Time Traveler?